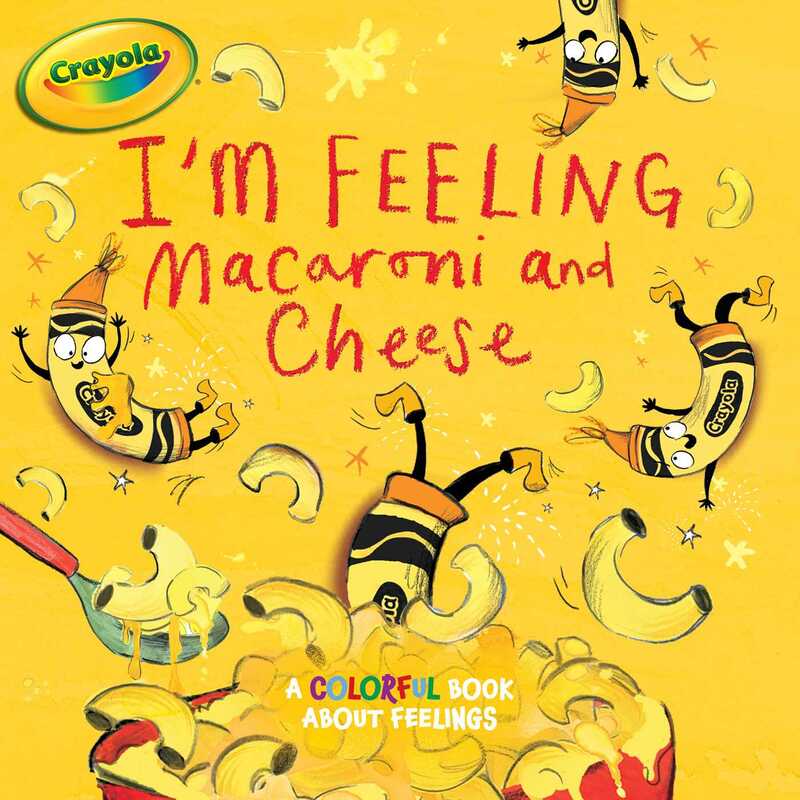 Learn to express yourself with this bright and cheery storybook from Crayola that connects your emotions to different Crayola colors. Happy is a color that makes me smile. It is a bubbly, warm, delicious color. Happy is macaroni and cheese. I’m feeling macaroni and cheese! What color is happy to you? Brave is a color that makes me want to conquer the world. It is a daring, courageous, confident color. Brave is wild blue yonder blue. I’m feeling wild blue yonder blue! What color is brave to you? We all know what being blue with sadness feels like, or being red with anger, or green with jealousy, but what does it feel like to feel macaroni and cheese? What emotion does jazzberry jam or jungle green mean to you? Kids will love using Crayola colors to express their feelings in this storybook with illustrations as vibrant as those emotions. © 2017 Crayola, Easton, PA 18044-0431. Crayola Oval Logo is a registered trademark of Crayola used under license.